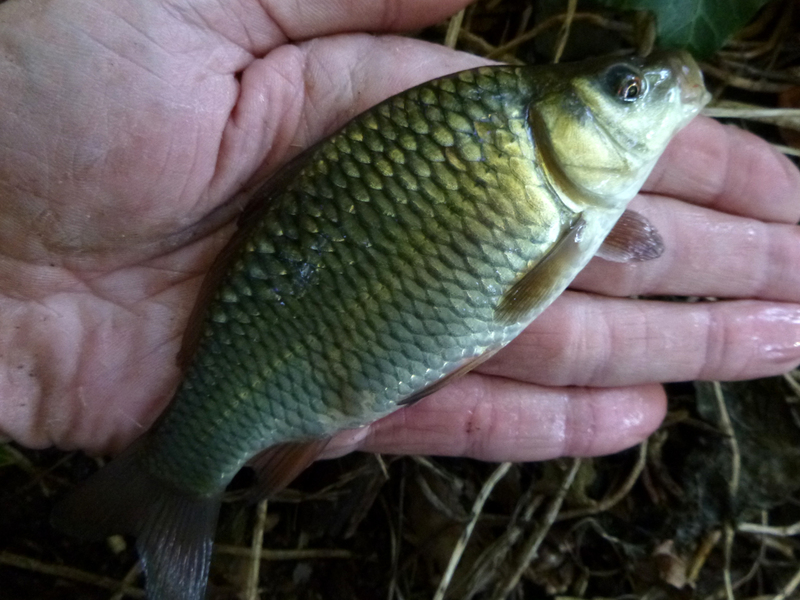 And even a couple of baby common carp... Brilliant afternoon! After chasing ghosts and koi it was the perfect change of pace. 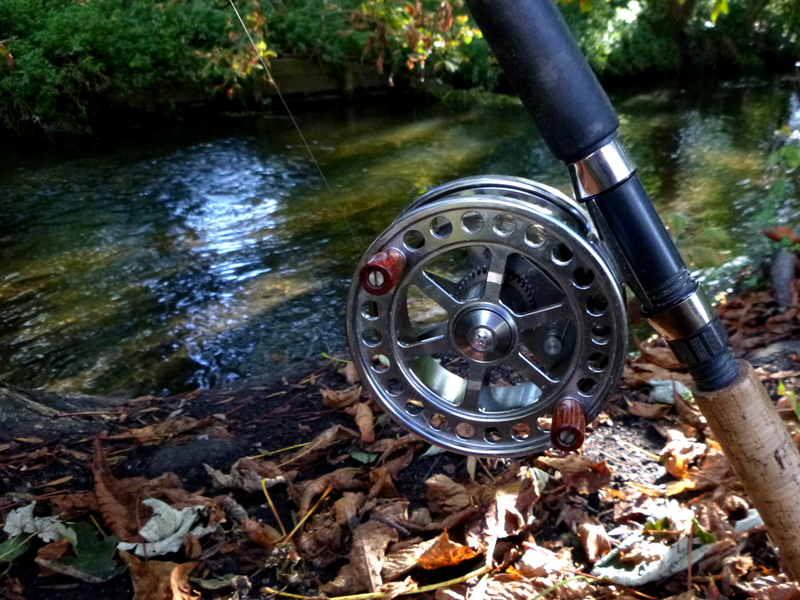 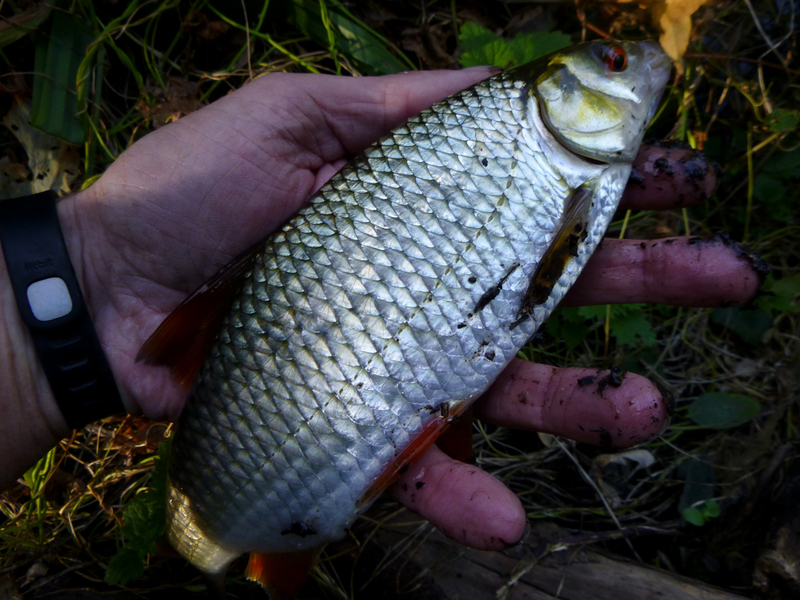 I hope to do a few more ‘Small River Fish’ stick & pin sessions through the autumn and winter. 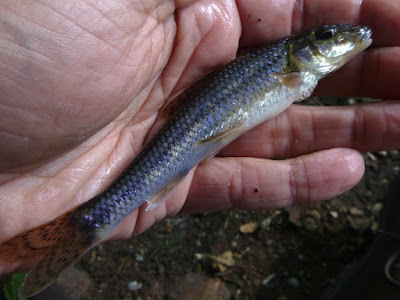 Yeah, get on the tiny brook - plenty of bites is always a great day!